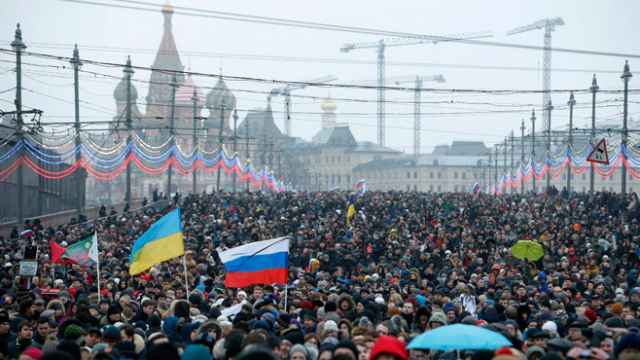 Russians taking part in a march in remembrance of the murdered opposition politician Boris Nemtsov. 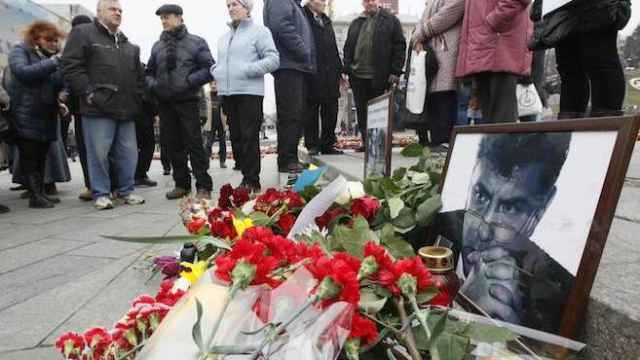 Moscow clubs and concert venues have refused to host a concert in remembrance of the politician Boris Nemtsov, who was shot dead in central Moscow at the end of February, one of the concert's organizers said Thursday. The organizers approached nearly all of Moscow's concert venues with a capacity of 2,000 people or more, but despite showing initial interest, all of them eventually refused, citing various reasons, Mikhail Kozyrev, a prominent producer and promoter on the Russian rock scene, wrote on Facebook on Thursday. “Promoters would ask for a day to think and then come back with answers such as “we were recommended not to do this,” “we are not ready,” “we don't want to be involved with this” or “we are booked for this day,” wrote Kozyrev in the post, which was also signed by Yury Saprykin, a former editor at Afisha entertainment magazine, and Olga Shorina, an aide of Nemtsov. Numerous legendary Russian rock bands and artists — including Yury Shevchuk, Bi-2, Chaif and Andrei Makarevich — had agreed to take part in the concert for free. The concert was set to take place on Apr. 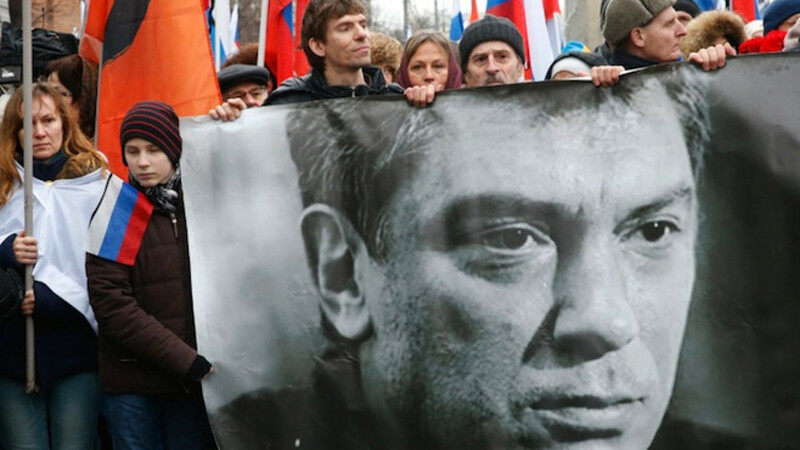 7, 40 days after Nemtsov was gunned down on a bridge just steps from the Kremlin walls. 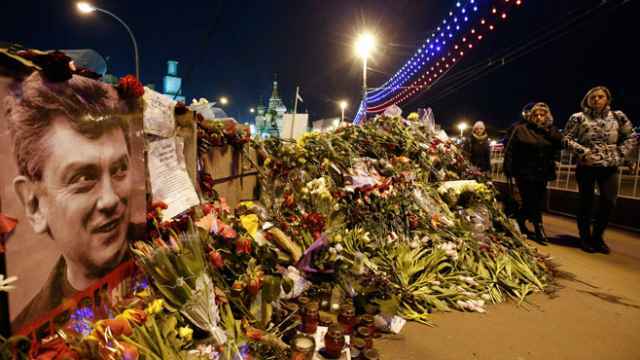 In Russian culture, the 40th day after a person's death is traditionally marked with a memorial wake. According to Kozyrev, the only venue that agreed was the Green Theater in Gorky Park, an open-air venue. Once they realized it was their only option, it was clear they could not obtain all the required permits on time, he said. “We have nothing against those who refused us. Nobody has the right to blame anybody. Everybody has their own business and problems. 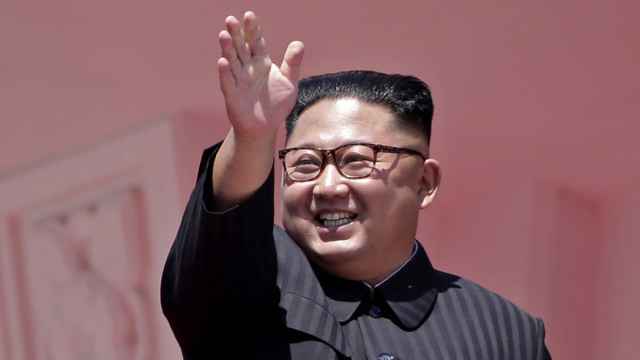 But there is also this painful question: What kind of merciless time are we living in and what has happened to us?” Kozyrev wrote in his post. Liliya Dobovaya, a former press secretary of Nemtsov, said during the presentation of her book of memoirs in Moscow's Dom Knigi bookstore Thursday that a planned presentation together with Nemtsov's daughter Zhanna in another local bookstore had been canceled after the organizers “got scared,” Kommersant newspaper reported.